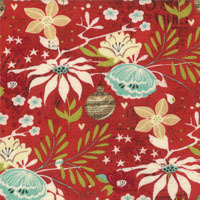 We are now adding all of our new lines of Christma fabric. 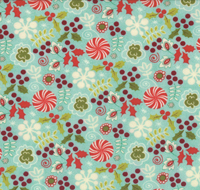 ASPEN FROST by BASICGREY is a wonderful Christmas fabric from MODA. We have added yardage and cut goods from this line already.